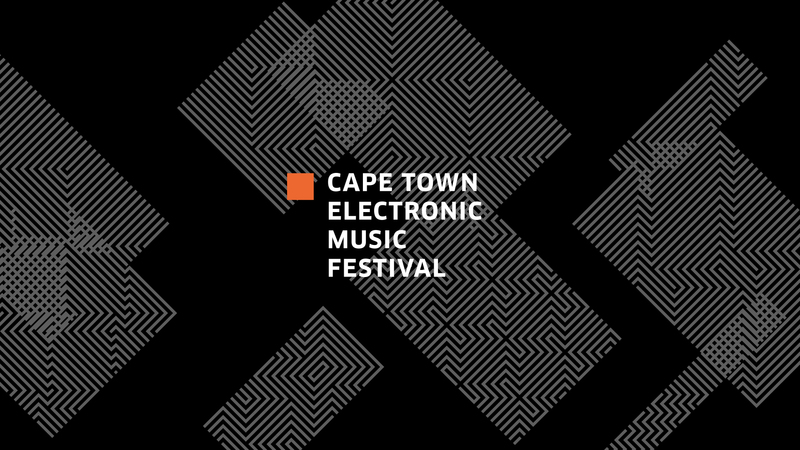 Established in 2012, the Cape Town Electronic Music Festival has gained international recognition for being one of the most relevant, forward-thinking and inclusive events on Africa’s festival calendar. 2019 sees CTEMF return to the heart of the city for the electronic music institution’s 8th edition. Once you purchase your ticket, you will receive an order confirmation email from Howler on behalf of CTEMF. Your tickets can be downloaded from your Wallet. Make sure to print them out and bring them to the event. IMPORTANT: If you do not see your order confirmation in your inbox, make sure to check your junk/spam folder. If you have any technical issues with your order, please contact Howler at support@howler.co.za or by phone +27 (011) 880 2199. All purchases are final. No refunds or exchanges. We are not able to change dates if purchased in error. **Only purchase from the official CTEMF page. If you purchase from another source, you risk purchasing a counterfeit or invalid pass. CTEMF is not responsible for passes purchased from unofficial sources. **Duplicate RSVPs will not be honoured. All duplicate sign-ups will be canceled.